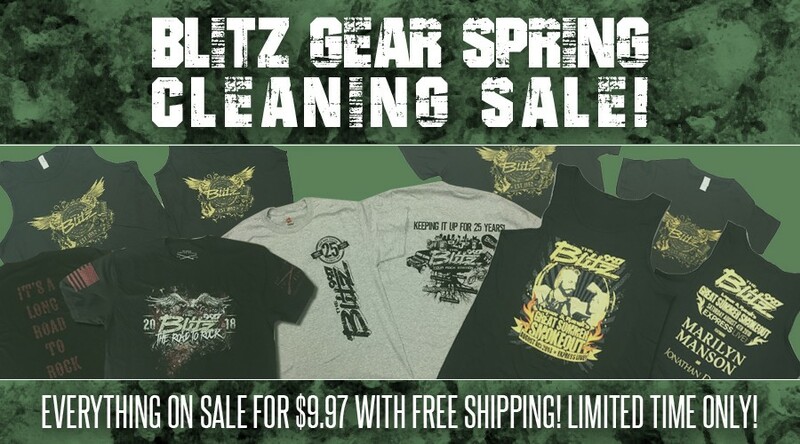 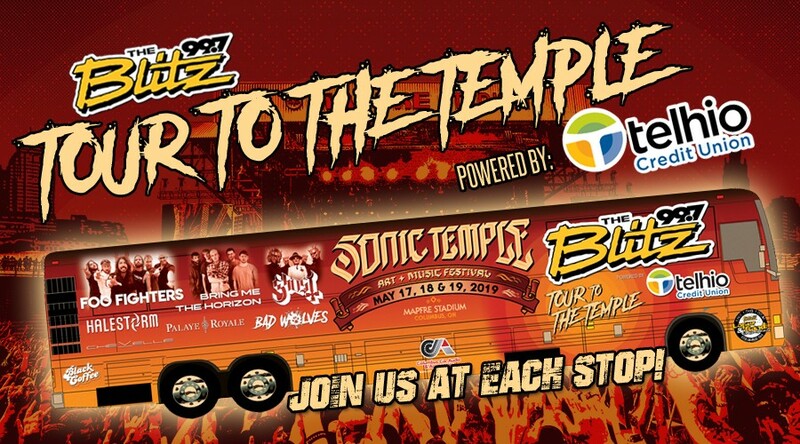 The Blitz is on a mission: The Tour to the Temple! 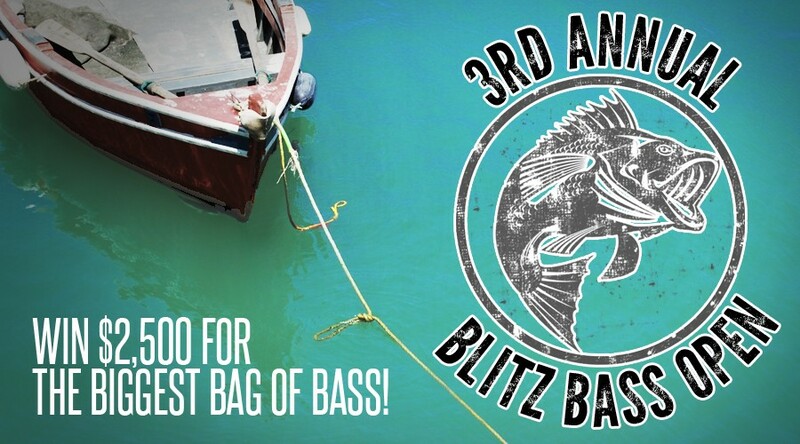 You could win $2,500 at the 3rd Annual Blitz Bass Open! 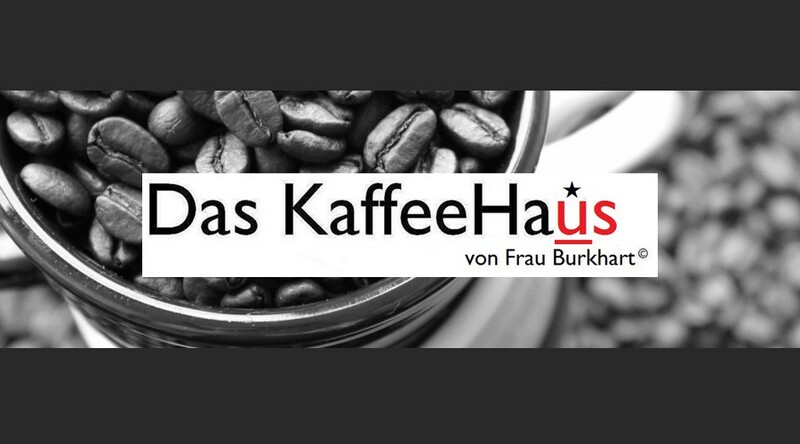 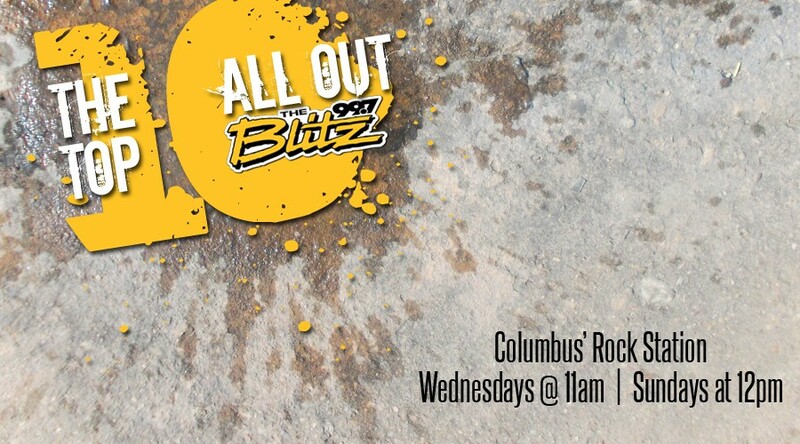 FREE BREAKFAST ALERT! 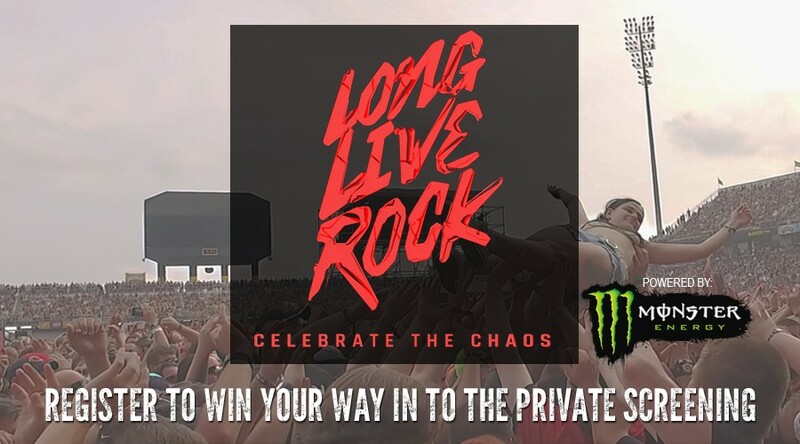 If you're a contractor, project manager, or just a guy working construction and want to have donuts and coffee delivered to your job site, register to win below! 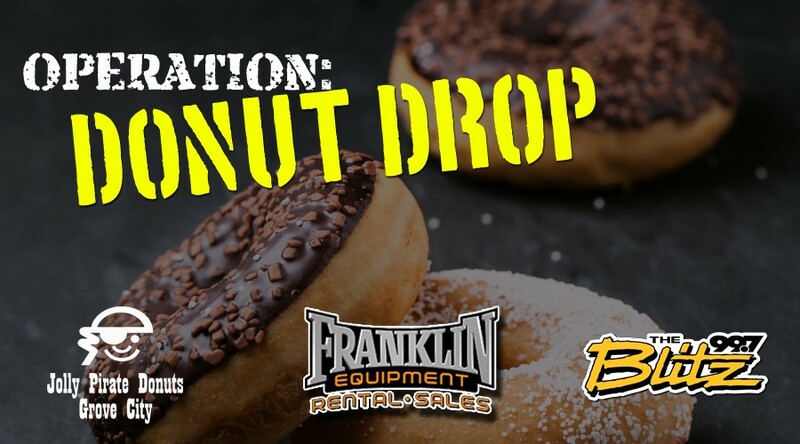 It's Operation: Donut Drop - compliments of Franklin Equipment, Grove City Jolly Pirate Donuts, and 99.7 The Blitz! 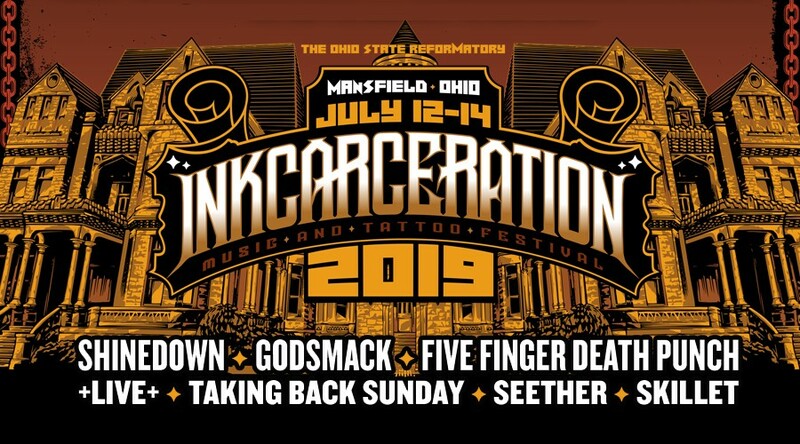 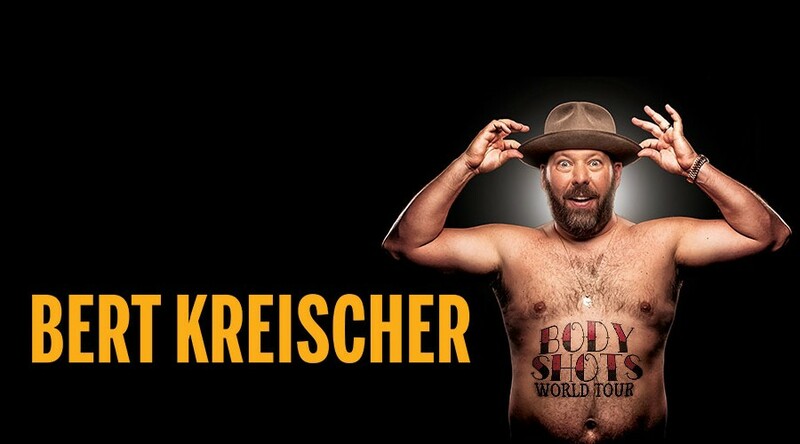 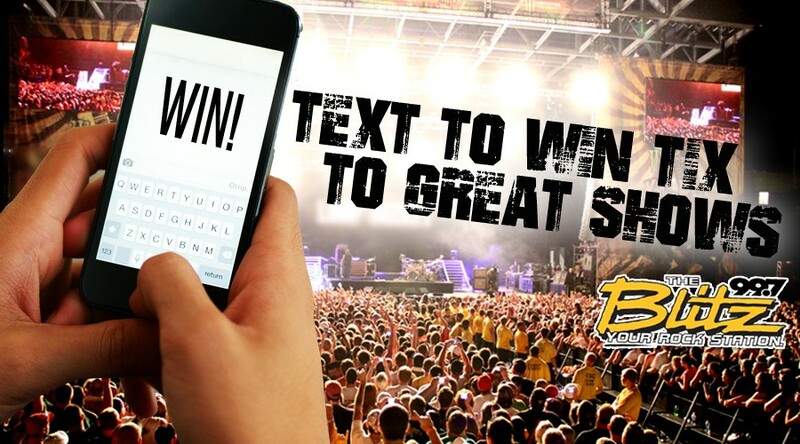 Win tickets with Handsome Joe all week! 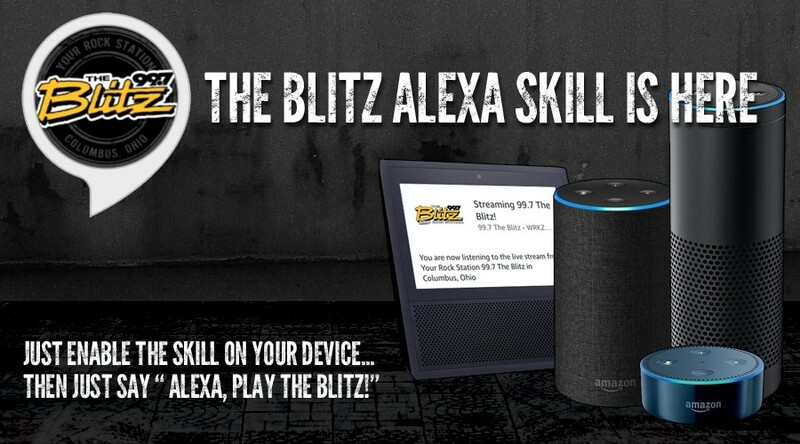 The Official Blitz Alexa Skill is now available for your Amazon smart speaker device! 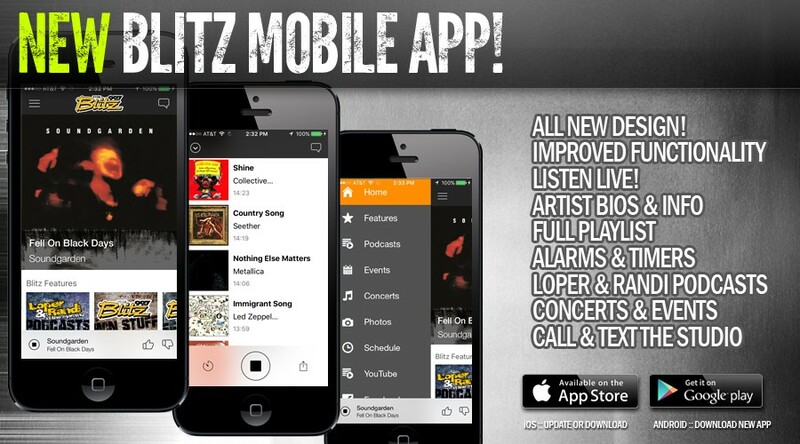 Just enable the skill and say "Alexa, Play The Blitz!" 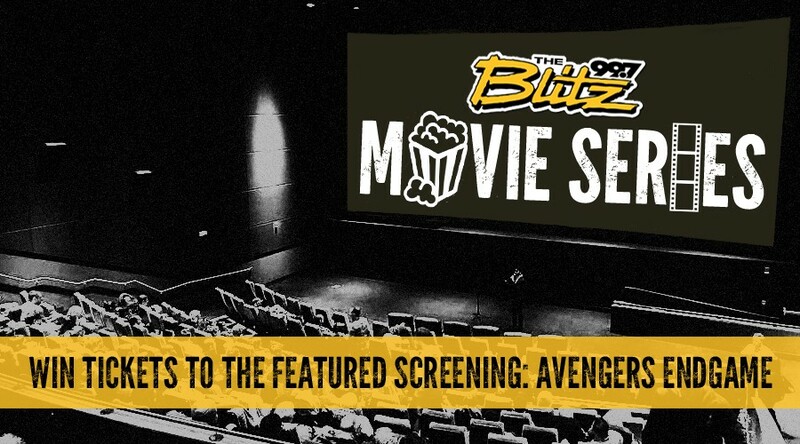 The NEW Blitz text line is here! 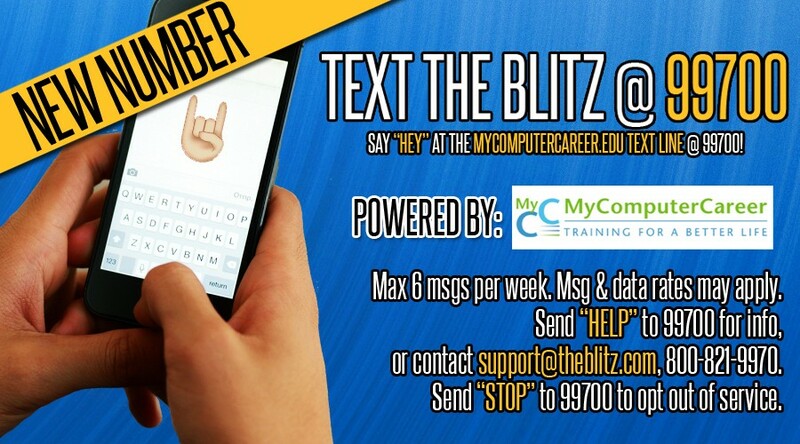 Text the Blitz anytime at the MyComputerCareer.edu Text Line: 99700! 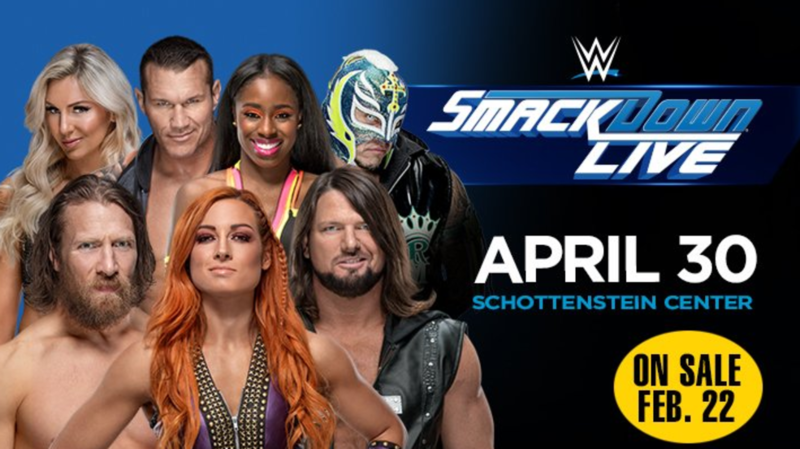 Time for you to give us your feedback! 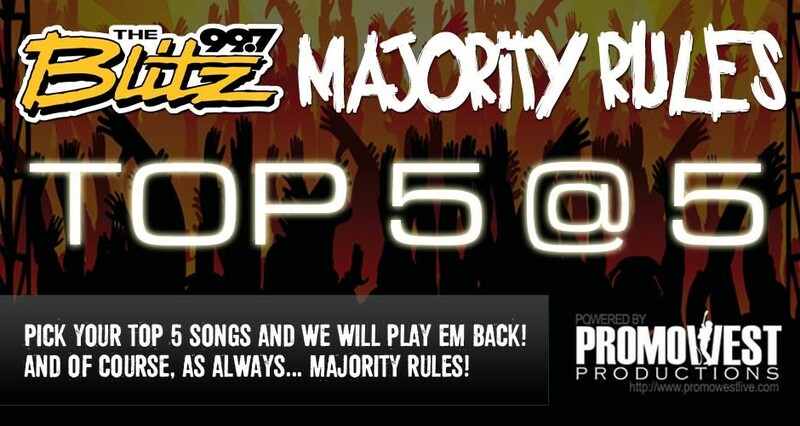 We'd like your opinion on some of the newer songs playing on The Blitz. 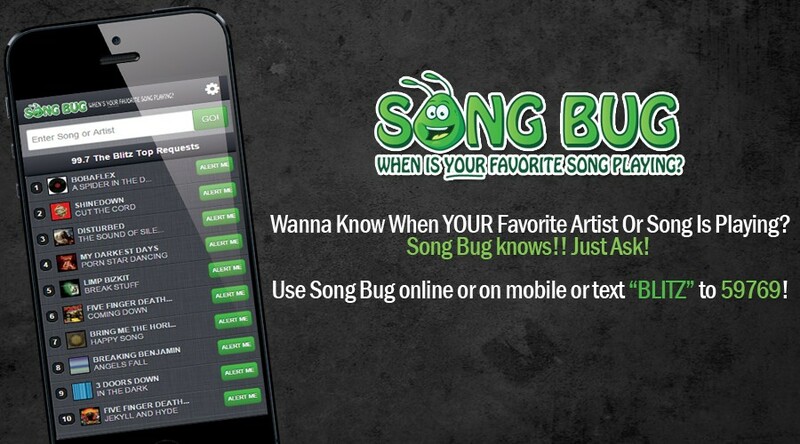 We'll ask you to rate short clips from 30 different songs. 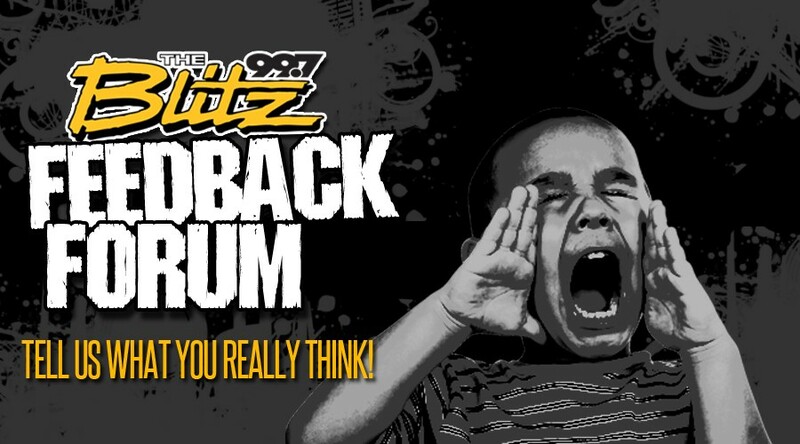 participate in The Blitz Feedback Forum and help us program Your Rock Station! 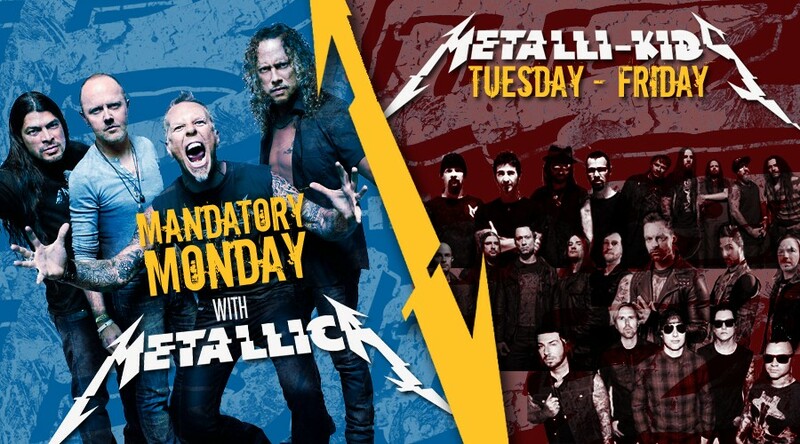 Tune in for the now LIVE and LOCAL version of Metal Shop! 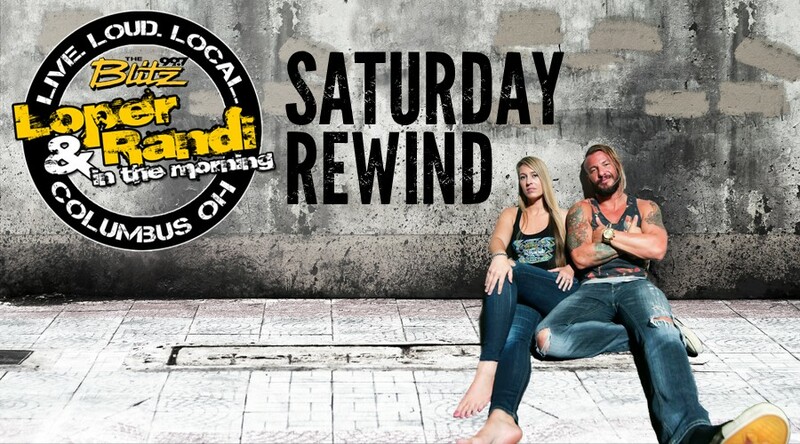 Metal Shop is Every Sunday Night at 11pm Metal Shop for the Masses Weekdays at 1:20pm!